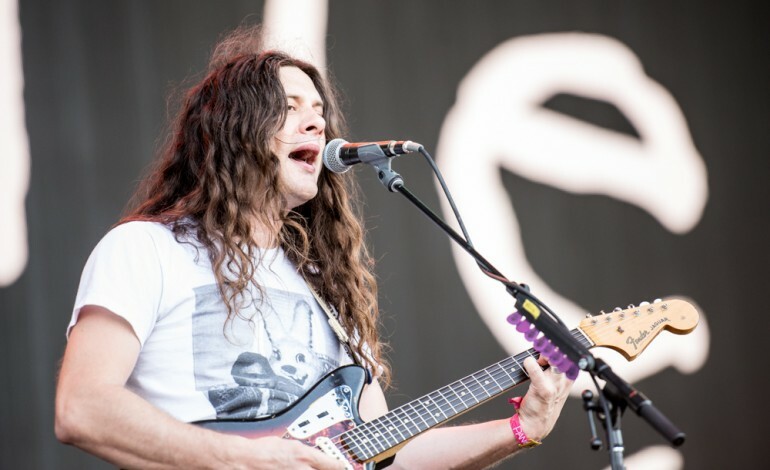 Collaborative albums aren’t out of the question for Kurt Vile, who recently released an excellent team-up album with Australian singer-songwriter Courtney Barnett. The two musicians, who are both been labeled as having a “slacker” sound with hazy instrumentals and a sing/speak sort of cadence, plus an incredible ability to relate stories in compelling and memorable turns of verse. The collaboration, called Lotta Sea Lice, was a huge success with a tour and even a place on our best albums of 2017 list.